Read Matthew 2:1-11 together as a family to learn the story of when the wise men followed a star to see Jesus. They traveled a very long way to worship Jesus because they knew He is special. Use a storybook Bible if you have one (pages 286-290 in The Beginner’s Bible or pages 288-293 in God’s Story for Me Bible Storybook). Here are three activities you can use to help your child apply this lesson to his or her life in a fun way. You can choose one or choose all of them to do together as a family. You can find additional activities, blog posts, and parenting resources at ParentCue.org. 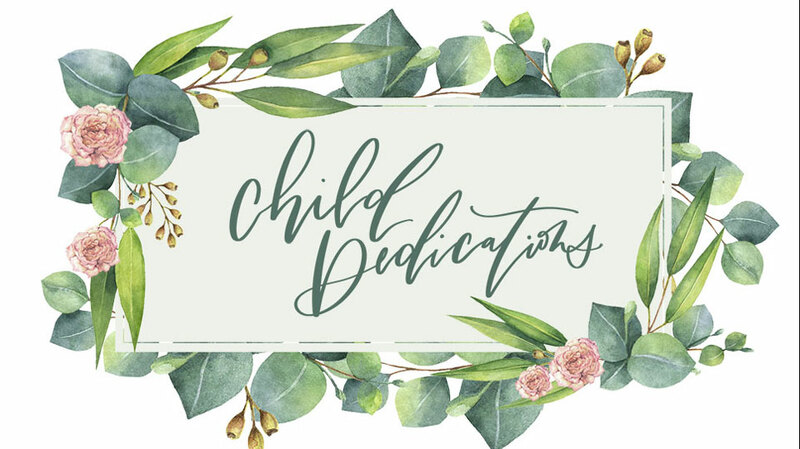 CLICK HERE to return to the Help Your Family Learn About Jesus At Home page for other curriculum resources. Main Point: Happy Birthday Jesus! Happy birthday, Jesus! We celebrate Jesus’ birthday because Jesus is God’s son. God’s son deserves a celebration as big as Christmas itself and a birthday bash as big as the one we’re going to give Him this month! He is that special! So gather up all the birthday excitement and Christmas spirit you have, because we are going to party all month long! It’s not just balloons and party hats, though. We are sharing the true story that God gave us His only son, Jesus, and He is worth our best celebration! This week, we heard the Bible story about when God gave us the best gift ever, His only Son, Jesus. BirthdayBash_December_Episode4 from Elevation Church eKidz on Vimeo. Play some of your favorite Christmas music and sing and dance along with your child. Talk about how the angels celebrated Jesus by singing to God after they told the shepherds the good news that Jesus, God’s Son, had been born. Main Point: The angels tell about Jesus. This week, we learned about a glorious night when angels told shepherds the good news that God’s Son, Jesus, had been born. BirthdayBash_December_Episode3 from Elevation Church eKidz on Vimeo. Read Luke 2:1-7 together as a family. Use a storybook Bible if you have one (pages 271-276 in The Beginner’s Bible or pages 268-271 in God’s Story for Me Bible Storybook). Practice reciting the memory verse with the motions together as a family. 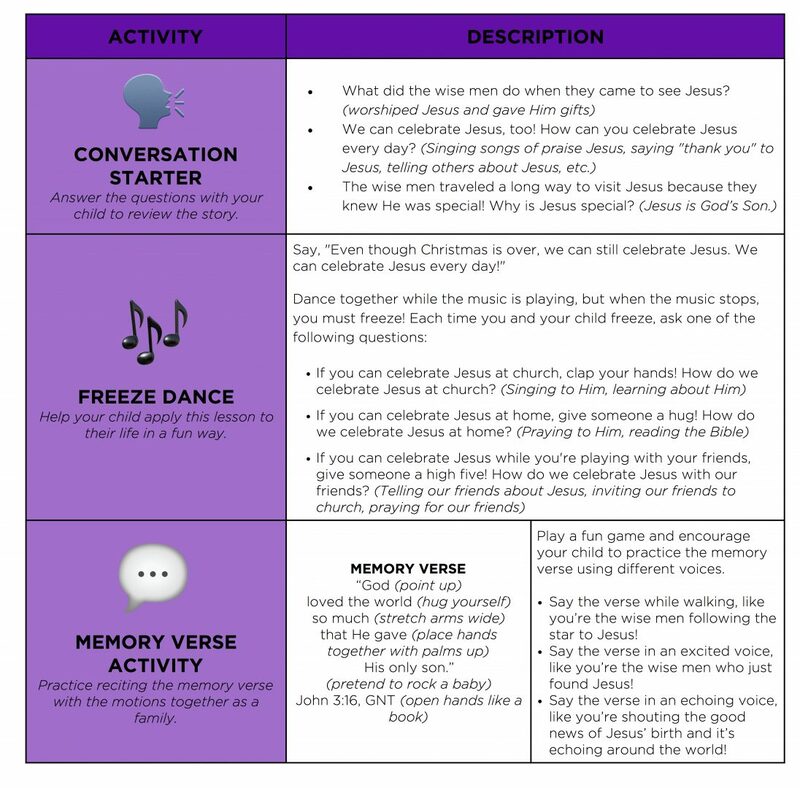 Play a fun game and encourage your child to practice the memory verse with you using different voices. You can use all of the voice options or choose a few. Say the verse in an excited voice, like you were just invited to the best birthday party ever! Say the verse in a beautiful singing voice like an angel! Say the verse in a whisper voice, like you’re trying not to wake up baby Jesus! Say the verse as fast as you can, like you’re running to tell everyone the good news! 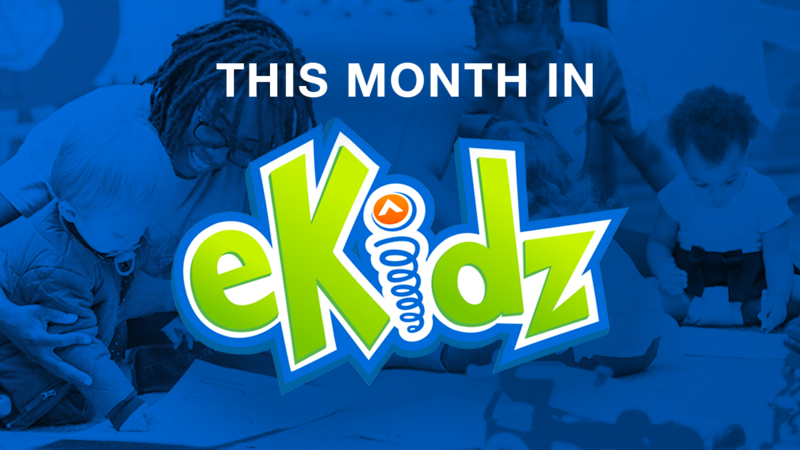 CLICK HERE to return to the eKidz Snow Day page for other curriculum resources. Main Point: The angel told Mary she would have a special baby. This week, we learned about the time when an angel visited Mary and told her she was going to have a special baby, named Jesus. He would be God’s Son and the savior of the world. 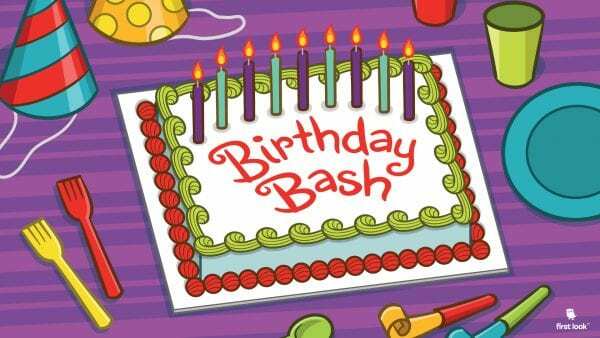 BirthdayBash_December_Episode1 from Elevation Church eKidz on Vimeo.